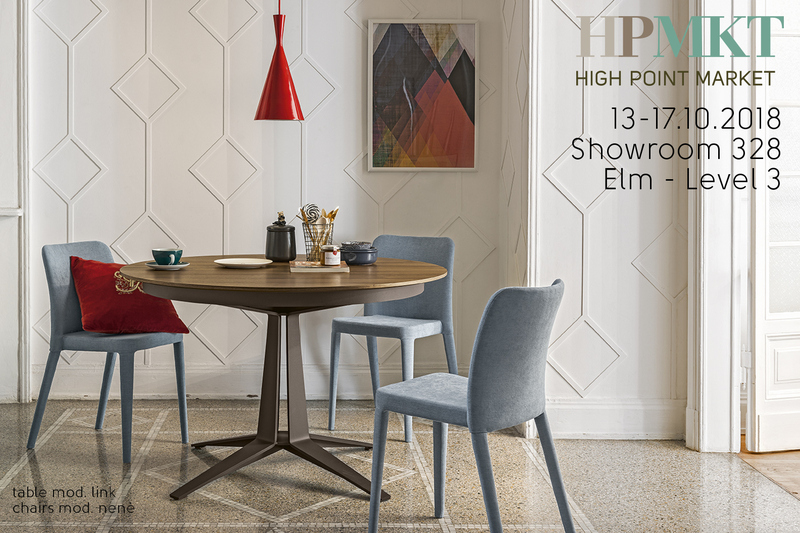 From October 13th to 17th, 2018 we will take part at High Point Fall Market in High Point - North Carolina - Usa. High Point Market is the largest event for the home decor in the United States, that carries more than 75.000 people in High Point each six months. 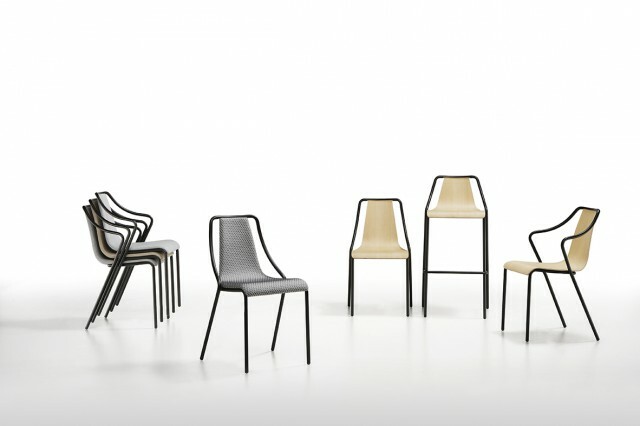 Take the opportunity to learn more about the new collections presented at the last Salone del Mobile of Milan. 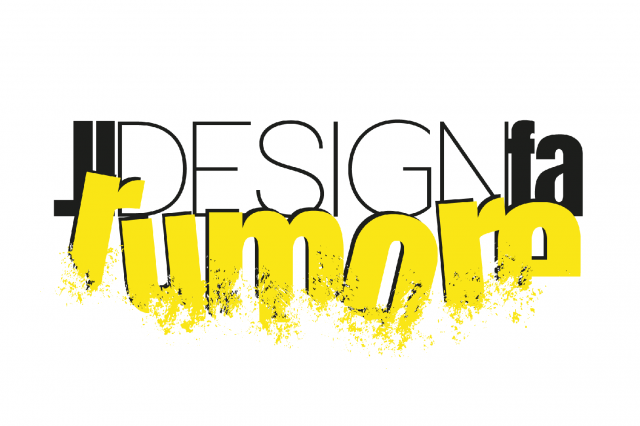 Midj's President, mr Paolo Vernier, was the protagonist of the of the conclusive event of "Il Design fa Rumore" in Treviso (Italy): four days of events dedicated to the world of design.